If you know anything about Tom Waits, you probably know him as a distinctively-voiced musical chameleon, a singer whose throaty howl has earned him many devoted fans, like me, and many other non-listeners, like my wife, who cringe at the sound of his music when she hears it blaring from my home office speakers. The sometimes grating rasp of his vocals tells only half the story of Waits’s unusual approach; his songs come in such a strange variety of styles, from beautiful ballads and jazzy riffs to carnival tunes and spoken word poems, that listening to an album of his from start to finish can be a jarring, mind-bending experience. In service to the multiple musical styles that he explores on each album, and even from song to song, he also mixes in more musical instruments than any other performer I know: you are as likely to hear marimbas and accordions and theremins on a Tom Waits song as you are piano and guitars and drums. Waits has spoken eloquently about his use of these unusual instruments, and the way in which his attempts to learn and play such instruments has broken him from familiar musical patterns. “Your hands are like dogs,” he explained once in an oft-quoted statement, “going to the same places they've been. You have to be careful when playing is no longer in the mind but in the fingers, going to happy places. You have to break them of their habits or you don't explore; you only play what is confident and pleasing. I'm learning to break those habits by playing instruments I know absolutely nothing about.” You can see what a radical transformation Waits has undertaken in his musical career, with the help of these unusual instruments, if you listen to his first album, Closing Time. Fans of his later work will barely recognize him in this album of beautiful, piano-driven ballads, sung in his normal voice. Waits’s abandonment of familiar forms and his drive to experiment musically came to my mind recently as I listened to an episode of the podcast Teaching and Learning in Higher Ed with Amy Collier, the Associate Provost for Digital Learning at Middlebury College. Both in the interview and in a post on her blog, Collier argues for the virtues of what she calls “not-yetness,” which refers to a willingness to try pedagogical strategies that we don’t yet have clear evidence to support. She describes it on her blog like this: “Not-yetness is not satisfying every condition, not fully understanding something, not check-listing everything, not tidying everything, not trying to solve every problem…but creating space for emergence to take us to new and unpredictable places.” We have evidence for lots of pedagogical strategies that produce learning; the concept of not-yetness reminds us that if we limit ourselves only to those strategies, we may never discover even more interesting and effective strategies waiting out there for us, or that we create ourselves. But even beyond the measurable effectiveness of new strategies we might explore, I would argue for the pursuit of experimentation and novelty and “not-yetness” in our teaching as an essential tool for a teacher to remain inspired and engaged throughout a long career. Our teaching strategies, like the fingers of a musician, can become like dogs: they go to the same familiar places over and over again. If those strategies are producing learning, that’s wonderful; but if they are leading to the slow strangling of our passion for teaching, that will eventually manifest itself in our classrooms, our relationships with our students, and our commitment to our work. I know that I tend to be good for about three iterations of a course before I get tired of it and need to make substantial changes, or at least need to put it away for a few semesters before I return to it. I prefer to have variety in the courses I am teaching; if I can’t have that, as I sometimes can’t, I need variety in my course design, my classroom practices, and my assessment strategies. 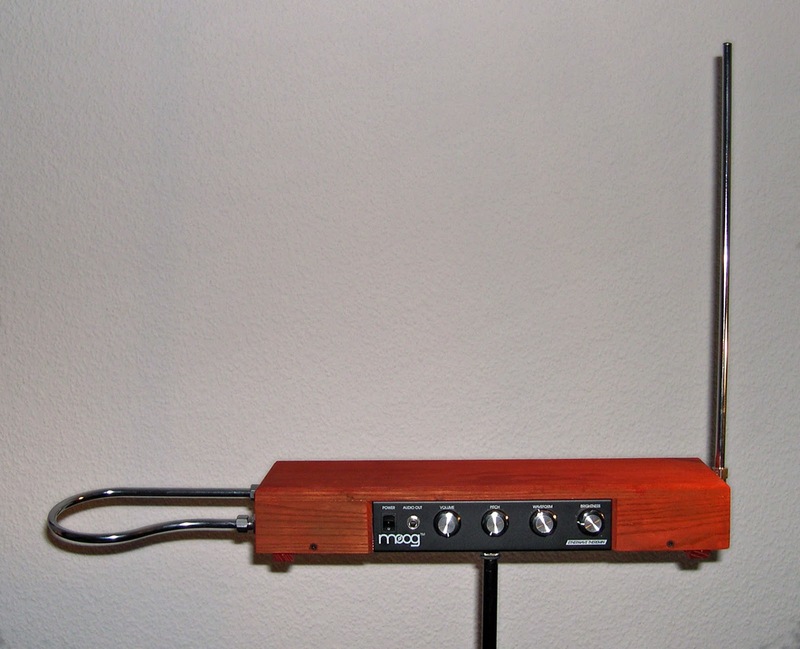 We can learn from Tom Waits, just as we can from the concept of not-yetness, that each new course offers us the opportunity to pull out the pedagogical equivalent of the waterphone or the theremin and see what happens. In our wildest experiments we are likely to get the same kind of polarized response to our efforts as Tom Waits gets in my household: I love him, my wife hates him. But if we are doing enough of that experimentation, and mixing up our efforts regularly, we’ll find something for most of our learners eventually. And if we enter each new experiment with what mindfulness practitioners call a “kind curiosity,” interested but forgiving of our failures, we can use each new experiment to grow as teachers. Take none of this to mean that we should not continue to explore how the learning sciences can help us teach more effectively, or that we should jettison evidence-based teaching practices. As you will see when my new book Small Teaching is published this March, I believe firmly that the best teaching practices emerge from careful reflections on learning and how it works. But I believe with equal firmness that we can become too locked into teaching strategies that work especially well for certain students and not others, that we repeat every semester without considering alternatives, and that slowly bore us into complacency. As I write this sentence the Tom Waits song in my headphones is a rhumba called “Straight to the Top,” a song and style of music I really don’t enjoy. But that’s just fine—whatever the next song might be, it won’t sound anything like this one. If you have never heard of Tom Waits, or don’t know much about his music, get your feet wet with his brilliant, frequently covered song “Downtown Train,” the only Tom Waits song my wife can tolerate.